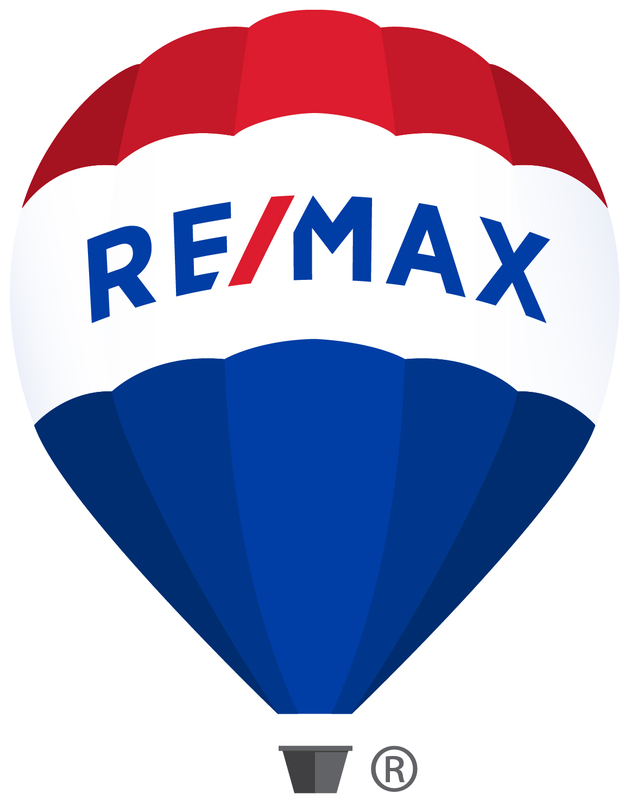 For a Map of Carrollwood Village Homes for Sale Currently Please Scroll Down! Thanks! With easy access to Dale Mabry Blvd., and everything Tampa has to offer Carrollwood Village has long been an ideal place to call home. With friendly, peaceful residential neighborhoods, abundant recreation options and a wide variety of shopping and dining options close by, Carrollwood Village real estate blends a small town feel with big city amenities. Carrollwood Village offers a real estate opportunity for all buyer priorities with townhomes, condos and single family homes nestled into one of Tampa’s best locations. This great location welcomes Carrollwood Village home buyers who will find quiet, friendly neighborhoods, a variety of housing options, numerous lakes, and great schools to raise families. And this is also the ideal location for professionals who want neighborhood name status plus proximity close to everything Tampa including nightlife, restaurants, sports, shopping and more. In addition, many Carrollwood Village homes offer views of the established Carrollwood Country Club Golf Course and some homes in Carrollwood Village even come with social memberships to the Club. 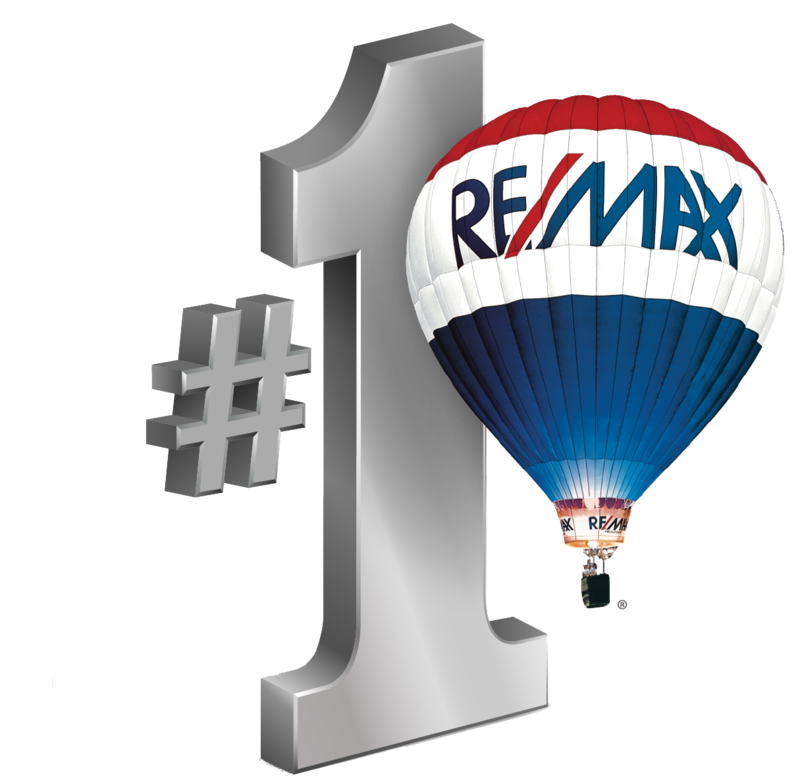 As an owner of Carrollwood Village real estate your property resides in one of Tampa’s most established and desirable neighborhoods. Carrollwood Village offers buyers the best of city living with a close-knit neighborhood feel and a wide selection of single-family homes, condos and townhouses. Buyers are also attracted to Carrollwood Village real estate for sale because of the area’s central location to both work and leisure. And why do both professionals and families want to buy your Carrollwood Village house, condo or townhouse? Because they want Carrollwood Village’s ambience and Carrollwood Village’s location, location, location. You have it and your Carrollwood Village real estate agent will make sure you reach the best buyers and get maximum value for your property. 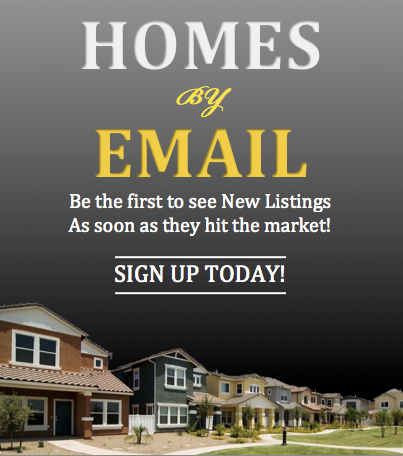 Price your Carrollwood Village property now! Click here to see what your home may currently be worth using our accurate, quick property valuation tool. The Carrollwood Village area is one of the first, upscale planned communities in Tampa and continues to be a living destination of choice due to the neighborhood’s central location, affordable living and easy access to major universities, businesses and entertainment.